Pet Dog Obedience Training and Sport Clases by DogGone Right! Inc.
To view when classes are taking place and where, view our Schedule of Classes. DogGone Right! also offers Workshops and Trials. Open/Rolling enrolment! Classes for puppies between 9-18 weeks of age (your puppy MUST complete the 8 classes by 18 weeks of age) focusing on socialization and teaching you, the new puppy owner, about your puppy's body language. Special emphasis on introducing your new family member to all those 'scary items'. 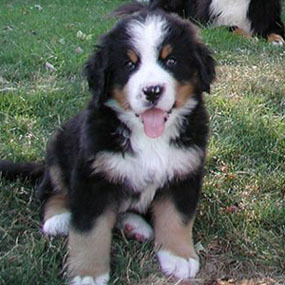 Expecting or have a new puppy in the home? We will show you how to puppy proof your home, as well as show you how to deal with housetraining, puppy nipping and biting, home alone and much more. Our Private Day Training combines the best of basic obedience and good manners training to create a unique and ideal program for puppies from their arrival in your home to 1 year of age. For puppies over the age of 4 months of age or adult dogs with no previous training or needing a refresher course in Good Manners. This course is exactly what it sounds like, an introduction to good manners and is a great follow up course to our Puppy Learn & Play classes. 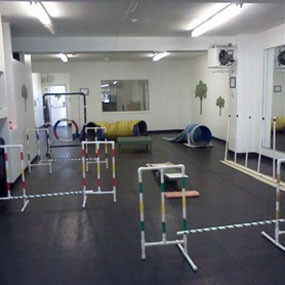 This course is designed for dogs who have successfully completed Basic Obedience. You and your dog will start to learn to work off leash in a safe environment. Maybe Private Obedience training is better suited to you and your dog? This program is designed for people whose schedules don't fit a conventional weekly class format or prefer one-on-one instruction. This course will focus on building a reliable recall in your dog, on the building blocks of recall as well as how to build distractions in your work with your dog. This class is designed to improve the handler's skill set and the dog's abilities to perform loose leash walking. You will focus on developing attention to handler and taking the "pull" out of a walk. Want to do more with your dog? DogGone Right! Inc. hosts regular Pet First Aid courses, various seminars, DOT testing and regular competition trials (Caro and Rally-O). Fun for both handler and their companion pet. Learn how to guide your dog through jumps, tunnels, weave poles, plus climb the A-frame. Earn a certificate to frame for bragging rights! Teach your dog, and yourself the basics of scent detection! Searching drive and technique developed and introduction to (legal) scents for fun games or competition! The introduction of a second and third scent where you will be working multiple scents in more complex areas. Is held generally on a Sunday morning between April and September (please see our schedule for drop in days) and is designed for people who want to practice with their dogs. Participants will share space and work together with others to improve their handling skills. A DogGone Right! staff member will be present. Pre-requisite: You and your dog must have some basic Scenting knowledge. PLEASE NOTE: There will be NO RALLY OBEDIENCE until further notice! Rally-O has been described as the best of Agility and Obedience. This class is designed to be a “bridge” between a Manners/Basic Obedience class and the formal Rally-O classes. Emphasis will be placed on polishing focus, shaping an “active heel,” proper position while in motion and stationary, stays (sit, down and stand) as well as recalls and fronts. Graduation: Dog and handler will be able to complete a sub novice routine. This class is for dogs and handlers wanting to continue with the sport of RallyO. This class will cover all exercises of CARO Novice Rally-O as well as polishing active heeling style (rules in CKC, UKC, AKC, and WCR can also be accommodated). Each class ends with a mini course to practice transitioning through each exercise. Open to all levels. Understanding of basic obedience is required (sit, down, stay, heel). Graduation: Dog and handler will be able to complete a full novice course. This class will introduce off-leash active heeling. Our Advanced Rally-O class content builds on the Novice program and introduces the following: advanced handling skills, food distractions, stand for exam, send over jumps, pivots, fast forwards, moving sidesteps, and more! Graduation: Dog and handler will be able to complete a full advanced course. Shy or reactive dogs and handlers with ring nerves can show in a relaxed, comfortable area of their own choosing. You and your dog can earn titles, including championships, in each of five levels of fun and challenging rally-o. Best of all, you can do this without travel and without taking your dog into a trial environment. " from www.cyberrally-o.com/ Please check our schedule for Cyber Rally dates. Is held generally on a Sunday morning between April and September (please see our schedule for drop in days) and is designed for people who want to tighten up and practice some of their Rally skills. Participants will share space and work together with others to improve their handling skills. A DogGone Right! staff member will be present. Pre-requisite: You and your dog must have some basic Rally knowledge. We can help. 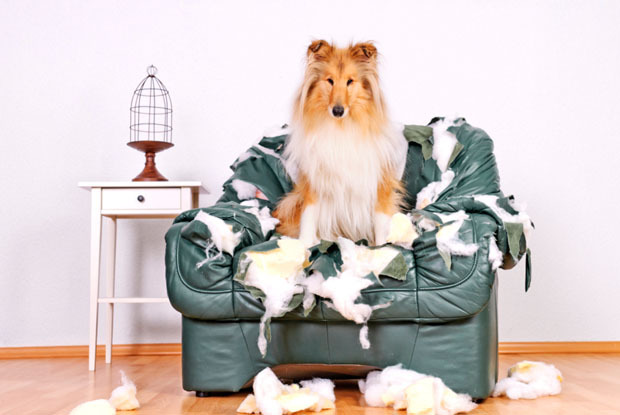 DogGone Right has over 30 years experience in treating dog behaviour issues and has helped hundreds of dogs and their owners live better, happier lives.